Sable is BRAND NEW and very popular. This is an Exquisite Black Faux Fur has a Velvety and Silky feel. It even has a bit of a sheen, that seems to just add to the softness. It is definitely Posh and straight out of an episode of Dynasty. 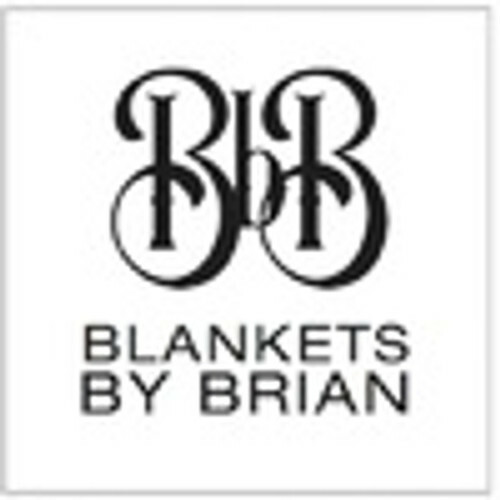 Need this Black Sable Blanket in a hurry? CLICK HERE to see available options.